Clenbuterol-Ver – a powerful fat burner, used to consolidate the result from training, the acquisition of relief muscles and getting rid of the fat layer. Clenbuterol-Ver is used by bodybuilders and bodybuilders in drying courses, as well as non-professional athletes who want to acquire a slender figure and get rid of excess kilograms. Very important is the anti-catabolic properties of the substance, which helps to prevent the breakdown of protein in the muscles and leave the muscle mass at the same level. 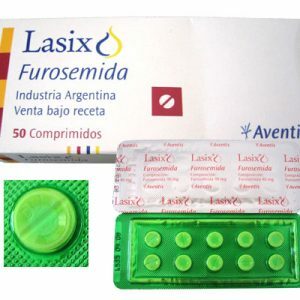 The active substance of the drug – clenbuterol hydrochloride, was originally developed for the treatment of bronchial asthma. 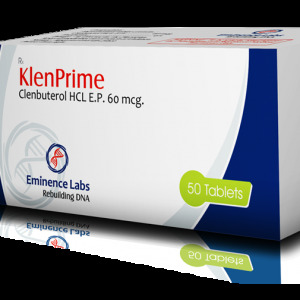 Clenbuterol is not an anabolic steroid, it refers to adrenomimetics – drugs that create an effect beyond the excitement of beta-2-adrenergic receptors: the activation of the sympathetic nervous system triggers the process of fat splitting (lipolysis). The course of Clenbuterol-Ver has enough nuances that are recommended to be observed in order to avoid side effects. For men, the daily dosage of clenbuterol-ver is varied within the narrow limits, from 120 to 140 micrograms. It is very important to follow the principle of building a course. On the first day 20 micrograms of the drug are taken, then every day the dosage increases up to the maximum (120-140 μg). At the end of the course, you also need to “go down from the ladder”. Women are not recommended to exceed the norm of 80-100 micrograms. 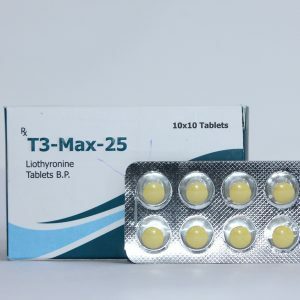 Usually, the duration of Clenbuterol-Ver is approximately 2 weeks, because during this time the body’s receptors get used to the drug, and its effectiveness is rapidly declining. Repeat the course is possible not earlier than 2 weeks. 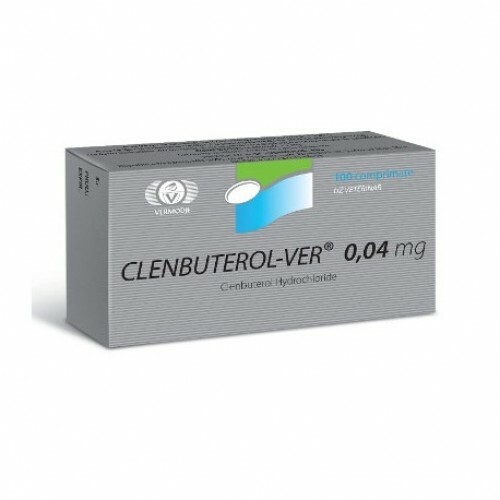 How can I take Clenbuterol-Ver together with other drugs to enhance the effect? By taking ketotifen, you can increase the duration and effectiveness of the course. In order to reduce the habit of receptors, you can after the two days of taking the drug make the same break. 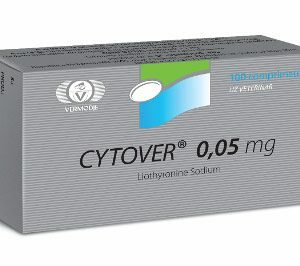 Admission Clenbuterol-Ver will give the expected effect if in addition to using enough amino acids, protein and other drugs that block cortisol. Compliance with diet for weight loss is also necessary.